MOSCOW, March 11. /TASS/. 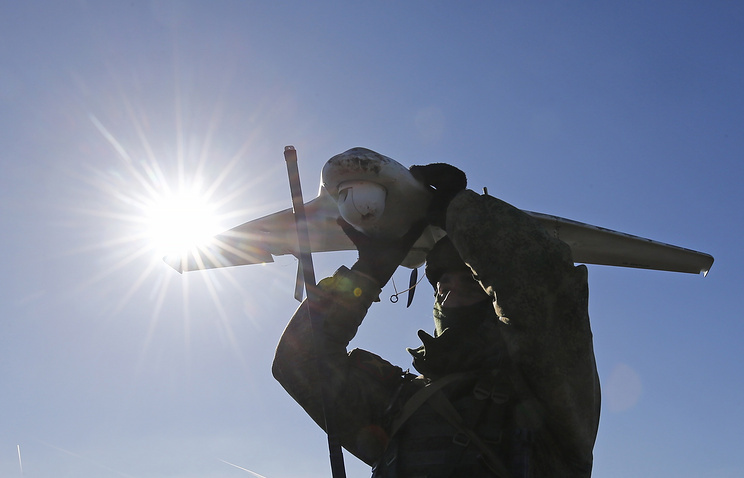 The Russian Armed Forces will commission medium-range attack drones for the first time in 2019, Russian Defense Minister Sergei Shoigu stated on Monday during a session of the Russian State Duma (lower house of parliament) Defense Committee. 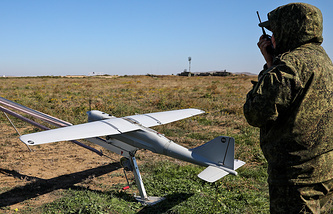 He noted that since 2012, 38 military units have been formed in the Russian army, equipped with over 2,000 military drones. "Starting this year, we will be receiving medium-range attack and surveillance systems," the minister said. Shoigu stressed that a breakthrough in drone aviation has provided new opportunities for reconnaissance and attack operations. "Thanks to drone laser illuminators, we have managed to give a second life to precision artillery weapon systems "Krasnopol", which had not been in demand before. As a result, we have decreased their expenditure - no more than two projectiles for one target - and increased their range," the minister explained.